Our product range includes a wide range of PTFE Tube such as Carbon Filled PTFE Tube, PTFE Molded Tube and Transparent PTFE Tube. these products are tested at various lavels. 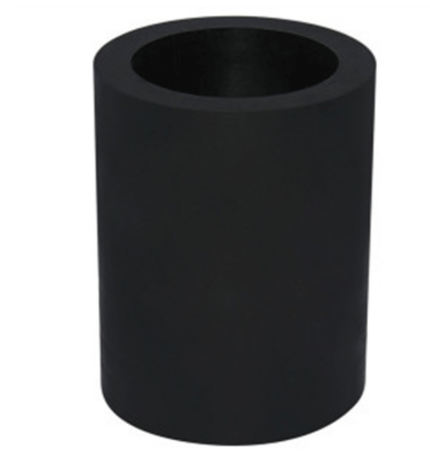 We specialize in the manufacturing and exporting of Carbon Filled PTFE Tube that is known for its high dielectric strength. Manufactured in accordance with the set industry standards, our offered range of carbon filled tubes matches the invincible quality. Owing to its resistance to chemicals and durability, this offered tube is highly acclaimed among the customers we have. We are a trusted name to offer PTFE Molded Tube that is extensively used as a subpart in the various kinds of glass equipment. Attributing to its feature of durability, it is widely applauded among the clientele we have reaped so far. 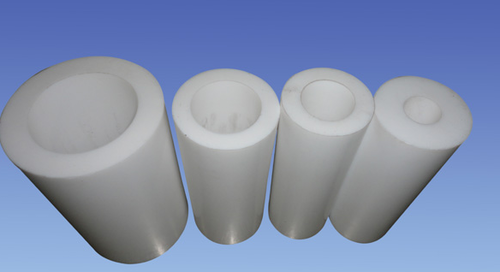 Driven by a client-centric approach, we make the range of molded tubes offered in various sizes. Moreover, this offered product is known for its easy finish. 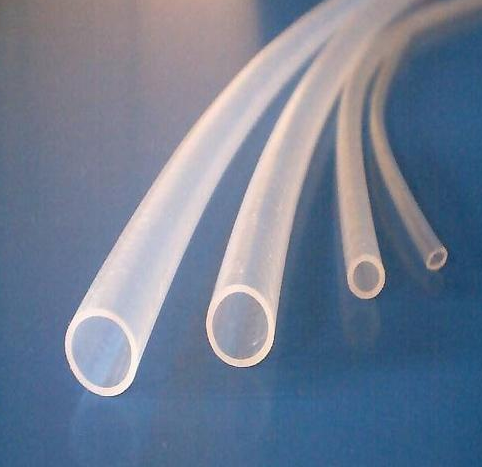 We are listed at the apex to offer Transparent PTFE Tube that is known for its excellent resistance to chemicals. It is manufactured using polymerized PTFE resin. Capable of withstanding harsh weather conditions, it is highly acclaimed in the market. Popular for its heat resistant properties, the offered range of tubes is highly popular among the clientele we hold. We are reckoned for manufacturing and exporting PTFE Tubing that finds an extensive application in aerospace materials and pharmaceutical industries. To cater to the varied requirements and demands of our valued patrons, the range of tubings offered by us is made available in various sizes and diameters. Further we assure the utmost quality of the entire range offered. 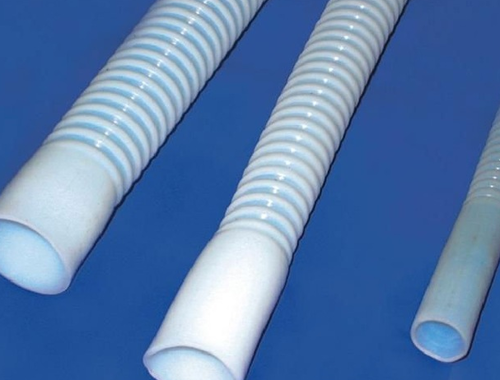 We are the reputed manufacturer and exporter of PTFE Flexible Tubing that is highly durable. Offering a high resistance to abrasion, it is highly popular in the market. Manufactured in accordance with the predefined in the industry standards, the whole range of flexible tubing offered by us is highly demanded. 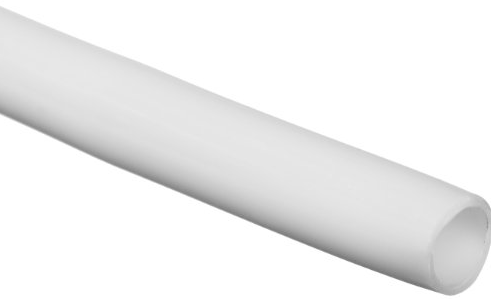 Backed by a dexterous team of workers, we are able to manufacture and export a supreme quality PTFE Thin Wall Tubing that is extensively used in the electrical harnessing applications. This versatile halogen-free polyolefin heat shrink tube is highly acclaimed in the market. Further, the range of thin wall tubings offered by us is assured of the premium quality. 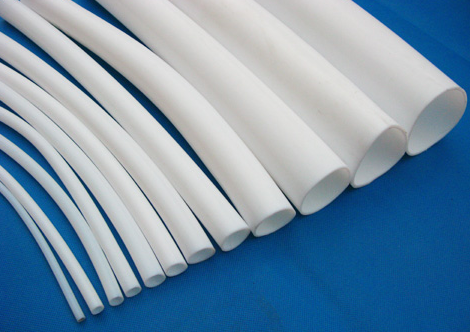 With a lapse of time, we became proficient in the manufacturing of PTFE Tube that is highly Resistant to all sorts of chemicals. Manufacture using optimum raw materials, the offered range of tubes is capable of withstanding harsh weather conditions. In addition to this, we make the offered range of tubes available in various sizes. The fine finish of the product is appreciated in the market.